Ever Wonder What Happens During DLSU University Week? We headed there to find out! From June 10 to 18, De La Salle University had its annual University Vision-Mission Week with the theme "Involve. Instill. Inspire." Candy joined in on the fun and met with about 200 Lasallians on the last day of University Week. 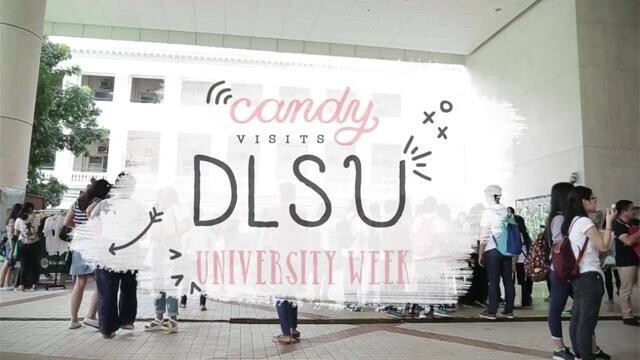 Check out what happened when we brought a few of our Candy Cuties and setup a booth in DLSU! Do you want us to visit your school, too?